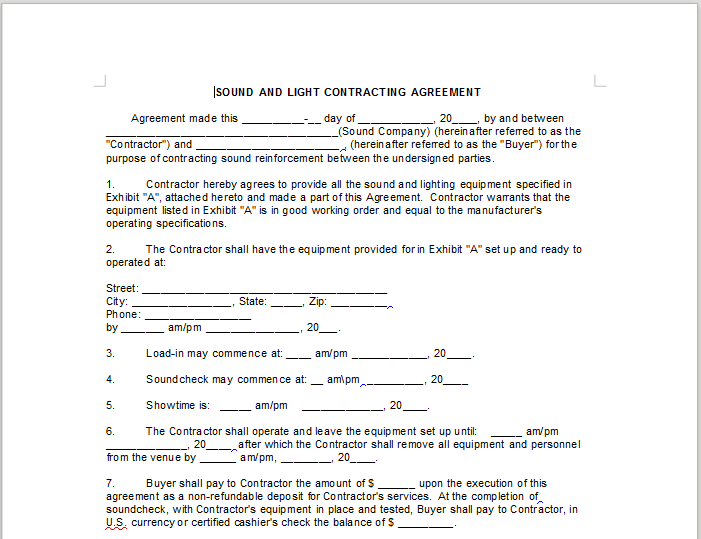 Description: This is an agreement between a contractor and a client for sound and lighting services provided at a particular event. 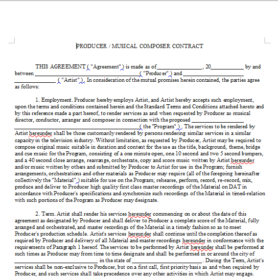 This agreement states that the contractor will provide all sound and lighting requirements at the event and shall supply all of the necessary personnel, materials, and equipment. 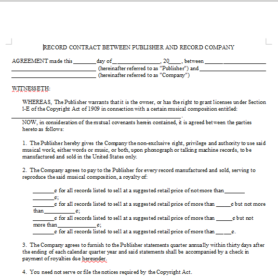 In addition, this agreement provides for the date of the event as well as the fee charged. 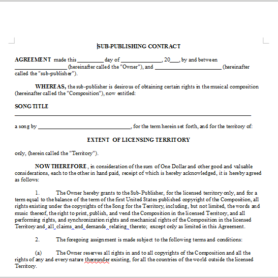 This agreement can be used by individuals or entities that want to enter into an agreement for sound and lighting services.